Lena Waithe at he 2019 Winter Television Critics Association Press Tour. Westworld’s last season ended with the power dynamics between the titular park’s human guests and cybernetic hosts shifting in a radical way as the inorganic beings moved forward on their path to wrestling freedom from their creators. But for the show’s next season, the cast is getting larger in order to tell even more stories about new characters. 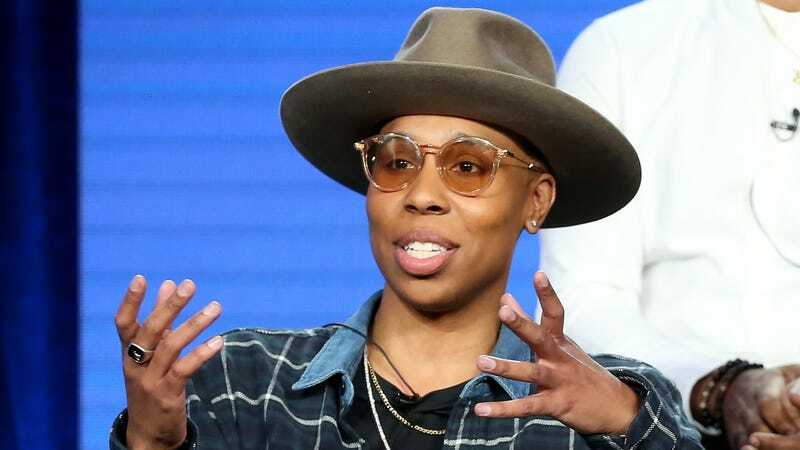 According to The Hollywood Reporter, Master of None’s Lena Waithe is set to join Westworld’s third season in a role that, like Aaron Paul’s, is being kept secret ahead of the show’s 2020 premiere. It’s anyone’s guess whether Waithe will be portraying a human, a host, or, perhaps both.